It's incredibly important for your future growth to choose the correct telecoms provider for your business. 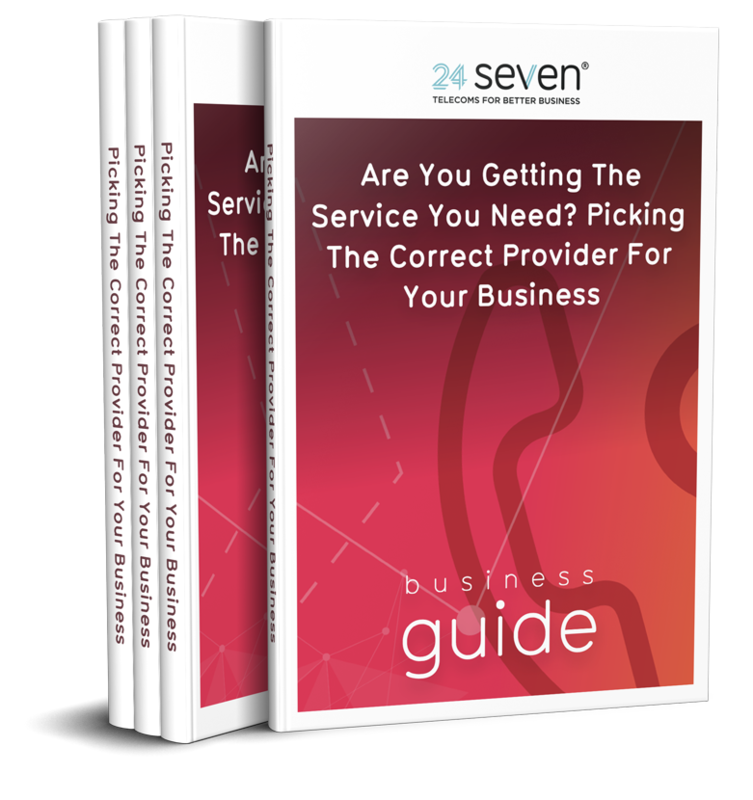 Our free business guide sets out every requirement your company will have at every stage of your lifecycle - whether you're a small, medium or large business - and identifies the key characteristics your provider needs to have to deliver them. Set a strong foundation for expansion by finding the right telecoms partnership!